The Better Way to Blast! Designed by sandblasters, for sandblasters. 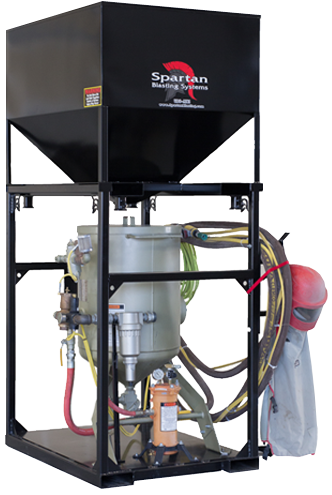 The Spartan Universal Blasting Station was designed by sandblasters for sandblasters to reduce operating costs and maximize efficiency and productivity for sandblasting operations. 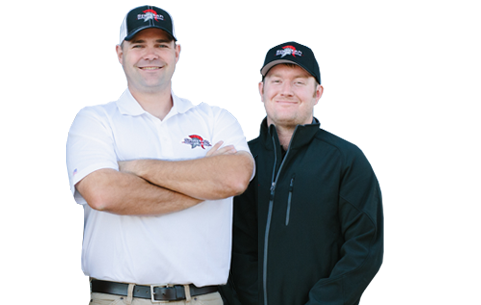 Spartan Blasting Systems is a family run company located in the heart of Northern California. As a sister company to Nor Cal Mobile Sandblasting, we have had years of experience in the abrasive blasting industry and have learned the ins and outs of what a company truly needs to be successful. Spartan Blasting Systems came about as a way to more efficiently take care of our own needs. This company is veteran owned and our products are made in America. Have a product inquiry or want to become a distributor?